Our writings appear in many places, both in print and online. 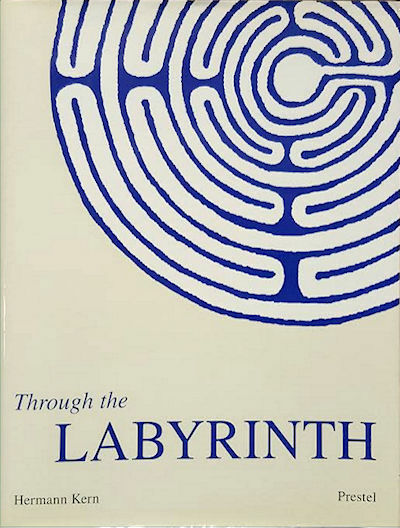 Our primary focus is on solid, factual discussion of the labyrinth and its place in the world, historically and currently. Many of Jeff’s labyrinth articles are available through the Labyrinthos archive, but a sampling of Kimberly’s thoughts and words can be found here. 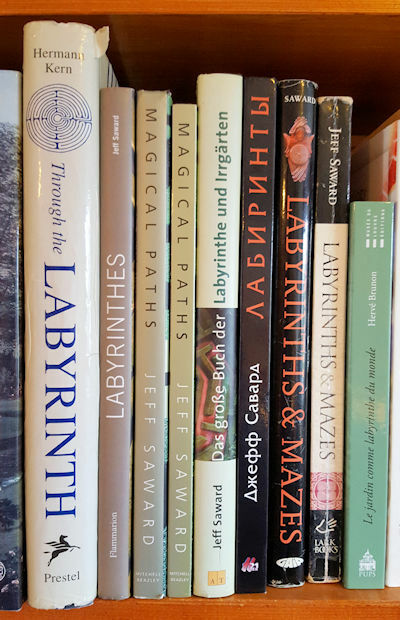 Magical Paths looks at the mythology, history, and evolution of mazes and labyrinths, as well as how today’s artists and designers have created examples, in both public and private settings, that reflect the modern search for inner peace and entertainment. Paperback edition published by Mitchell Beazley, London, 2008, is currently available from Amazon or other online booksellers and can be ordered at all good bookstores. 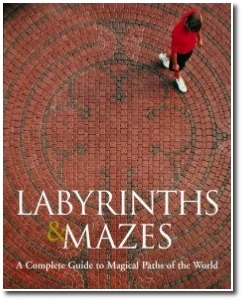 This definitive scholarly catalogue of historic labyrinths from around the world has become a classic in the field. Translated to English with addenda by Saward and Ferré, this updated editionis an essential (if expensive) addition to the bookshelf of all labyrinth enthusiasts. Prestel, Munich, 2000. 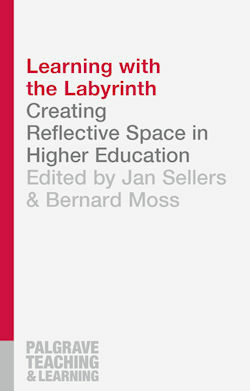 A discussion of the theory and practice of labyrinths and their use in higher education, with contributions by educators from around the world. Jeff and Kimberly each authored a chapter in the book. Published 2016 by Palgrave Macmillan as part of the Palgrave Teaching and Learning series. 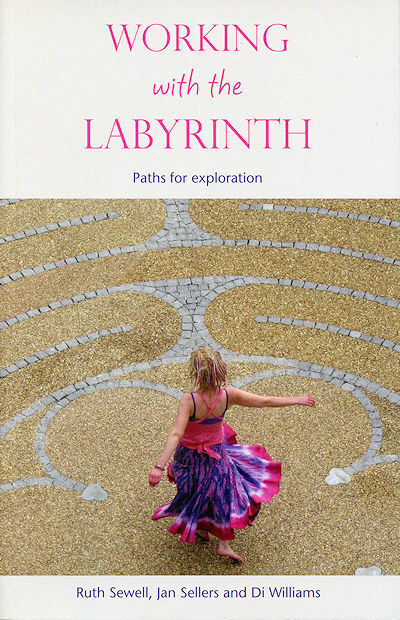 Packed full of advice and ideas on working with labyrinths in many different contexts, with contributions from many experts in the field. 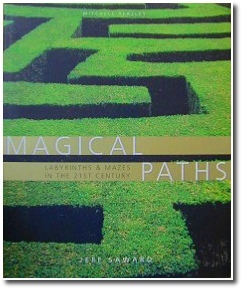 Kimberly wrote the foreward, and Jeff authored a chapter on Constructing Temporary and Permanent Labyrinths. Editors: Ruth Sewell, Jan Sellers and Di Williams. Published by Wild Goose, 2012.